"We want to provide our customers with the best quality product and service in the protection against biting insects. 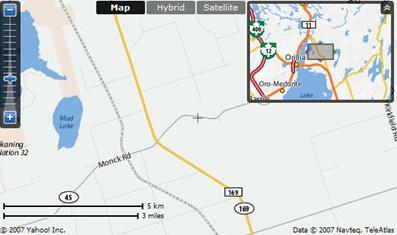 We have a large rural property in the heart of Ontario's Mosquito country - and guess what? We became Mosquito Magnet customers ourselves!"